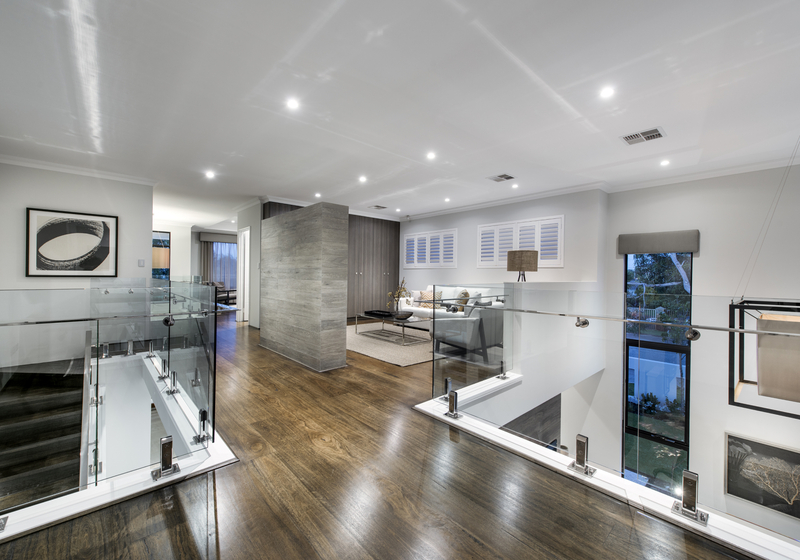 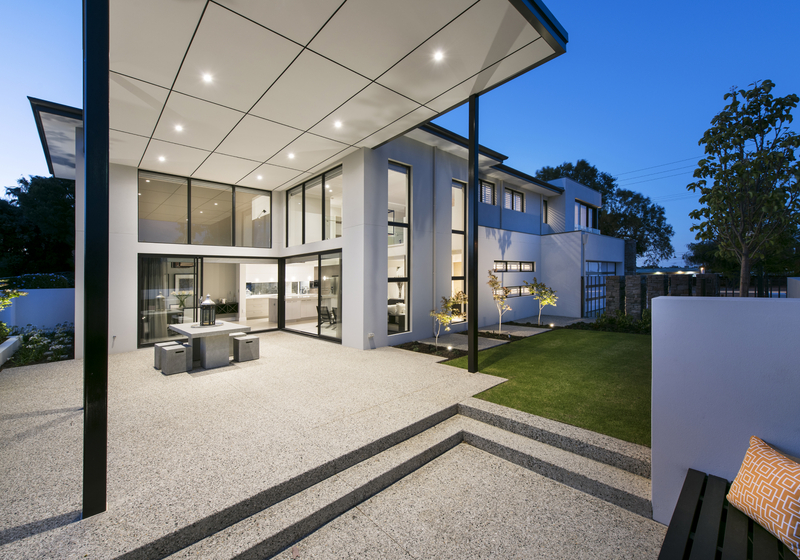 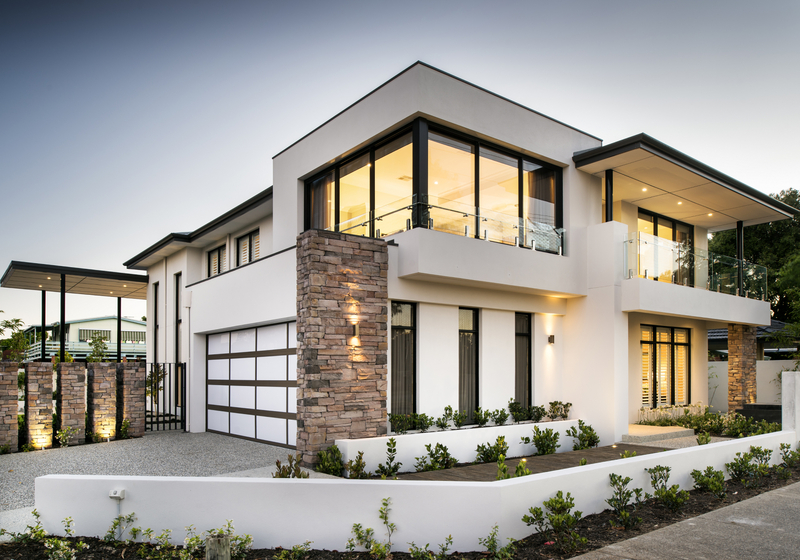 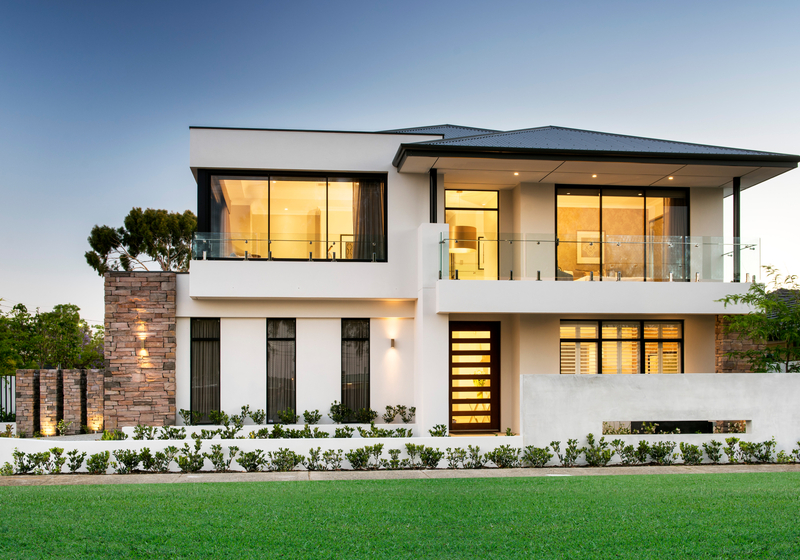 The essence of the homes design prowess is evident from the moment you enter. 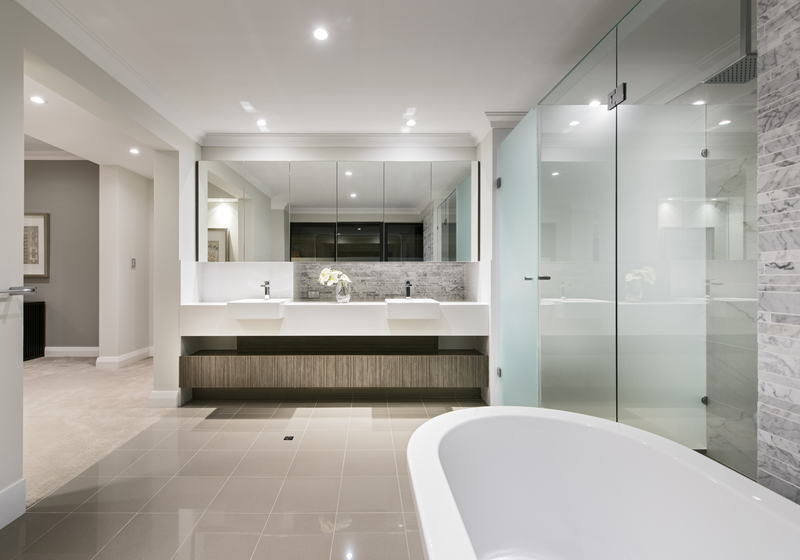 Leading off the hallway with its own hotel style entry is the private master suite, designed as a peaceful retreat with a stunning ensuite and expansive walk in robe. 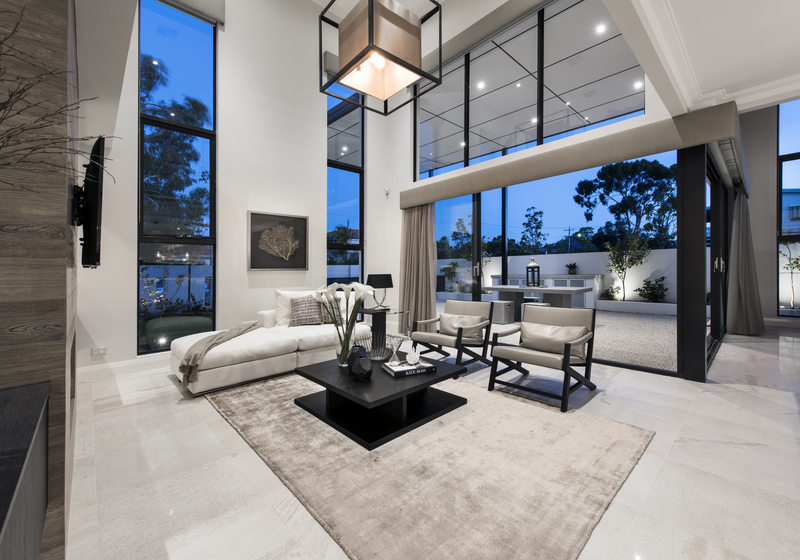 A stylish, family living area and a large home theatre on the ground floor creates the perfect escape for families and teens. 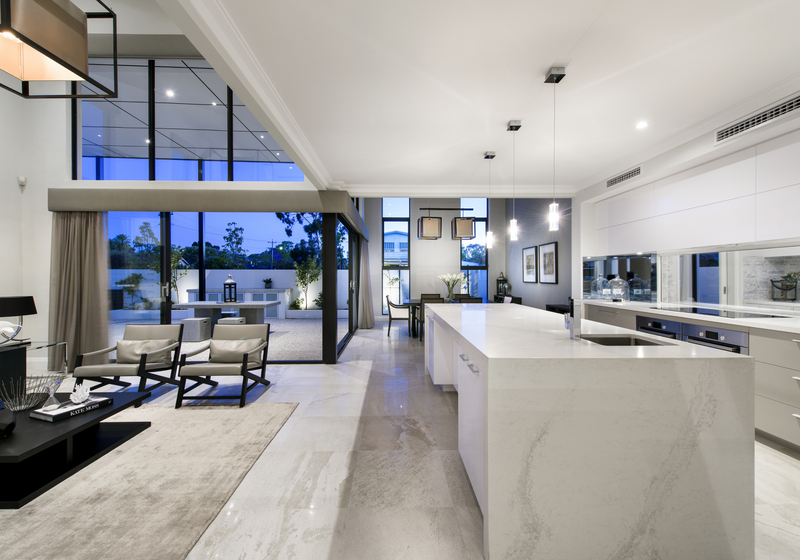 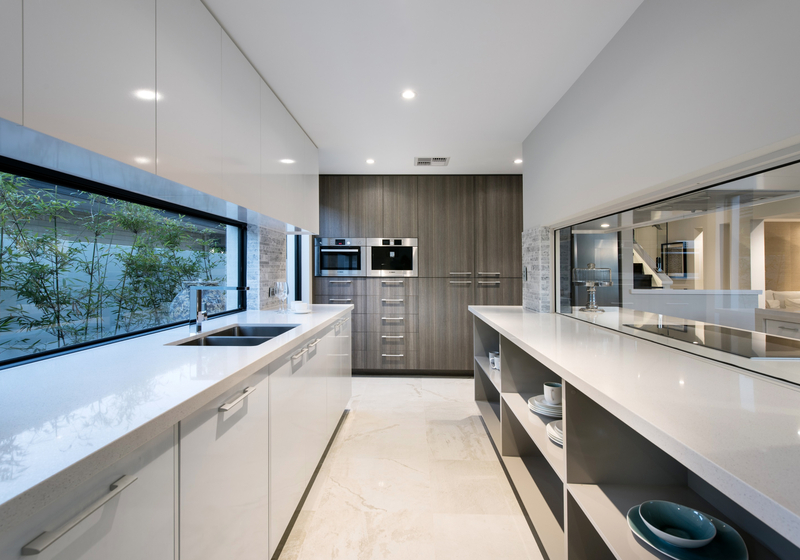 Unique design incorporates expansive open plan space that’s cleverly zoned yet connected for exceptional liveability, with a quality fitted kitchen and scullery at the centre. 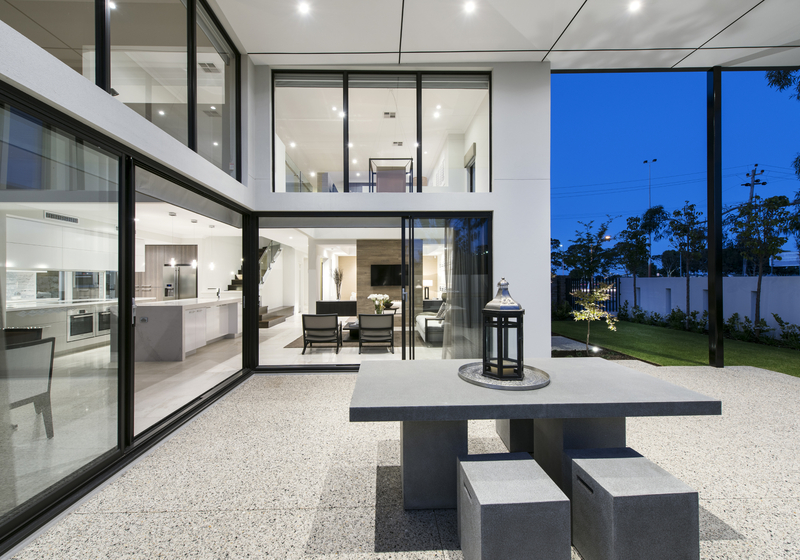 Voids deliver light and space above family and dining areas, which open to an oversize alfresco, creating a beautiful flow of indoor-outdoor living. 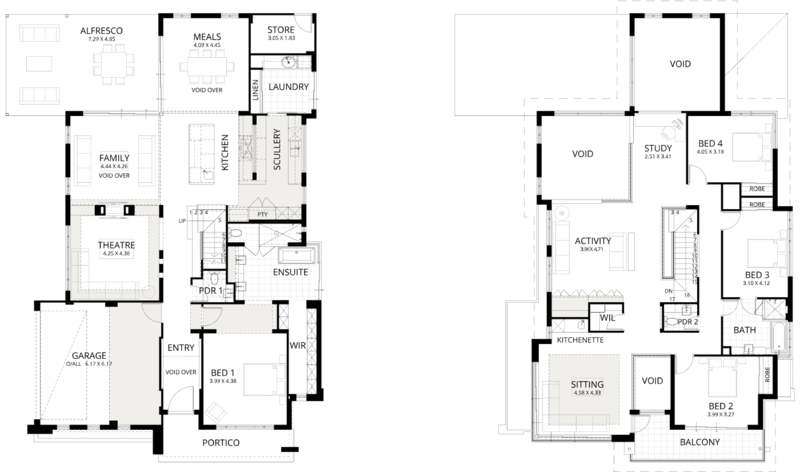 The upper floor is dedicated to family living with three further bedrooms, plus an activity area, a study, and a media room, complete with kitchenette and access to a balcony; perfect for taking in stunning ocean, river or treetop views.